I thoroughly enjoyed this and found it very interesting – that’s how I feel when I start to write something. Sometimes I just write whatever pops into my head and worry about fixing it later. Other times I actually have a *gasp* plan when I sit down to the keyboard. 🙂 ‘course, I won’t quit my day job to be an author. I’d starve. I doubt you’d starve. You’d just get better at *gasp* planning. But I can relate to the feeling. I just can’t figure out how to get past some of this fear. I wish I could and I think I make progress but then nothing! Good to know a novel can still come out of it. It is good to know. I vacillate between crippling fear and unbridled invincibility. I wish it weren’t so extreme. Thanks for stopping by Jessie! Oh that dreaded blank page! Susie describes it so well. I always try to look at words – books, newspapers, anything with words- rather than a blank page. 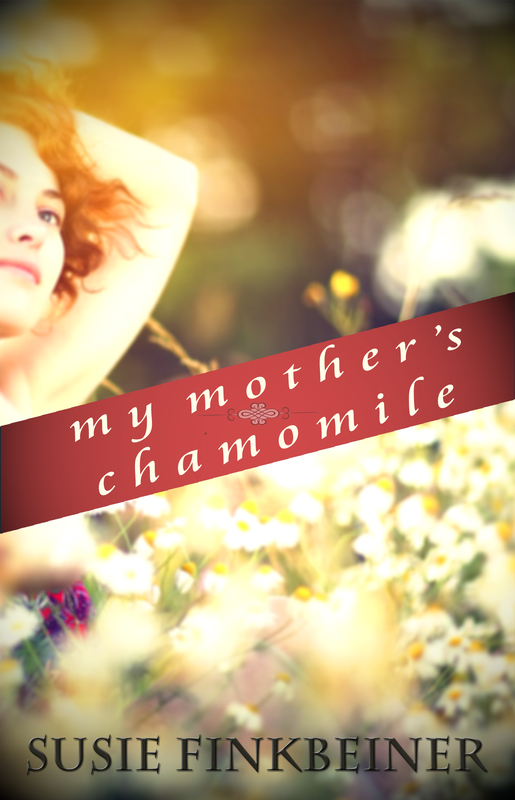 I love the title “My Mother’s Chamomile”. Thank you, Letizia! And I’m so glad that I’m not alone in my dread. We can get through this together! I like that Letizia. Surrounded by words. Immersed. I’ll have to try that next time I get blocked. Great stuff! Fire under the behind always works for me, too. I don’t really allow myself to stare at the blank page. I either wash the dishes, fold laundry, do some Yoga, comb the cats and come back, or I sit my tushie down and write like the wind. I’m with you Britt. I have my best writing thoughts in the shower, curling my hair, folding laundry. 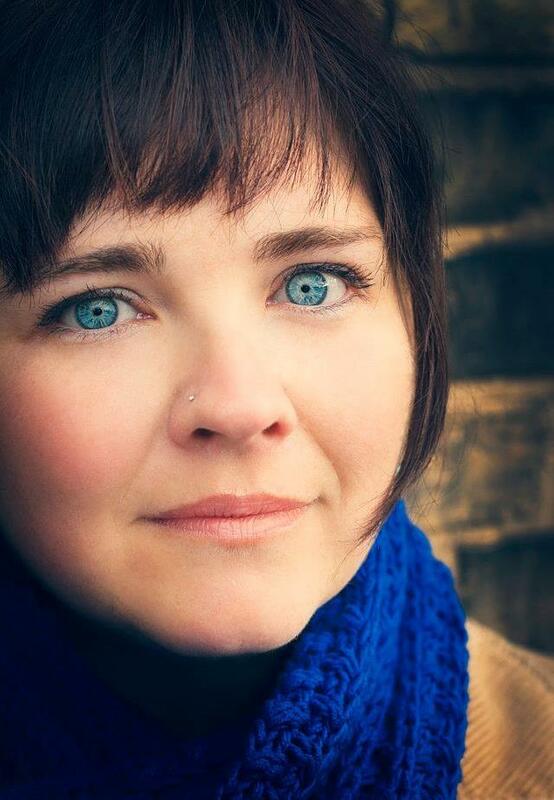 Many thanks to Sweet Gail over at Jotter’s Joint for hosting me on her blog today! You’re always welcome here, Susie.